We told you how excited we were to partner with Chasing Paper for removable wallpaper earlier this year, right? Well when they asked us to be a part of their new Chasing Paper Print Shop, we about lost our minds! We are so honored to be included in this inaugural all-female collection! 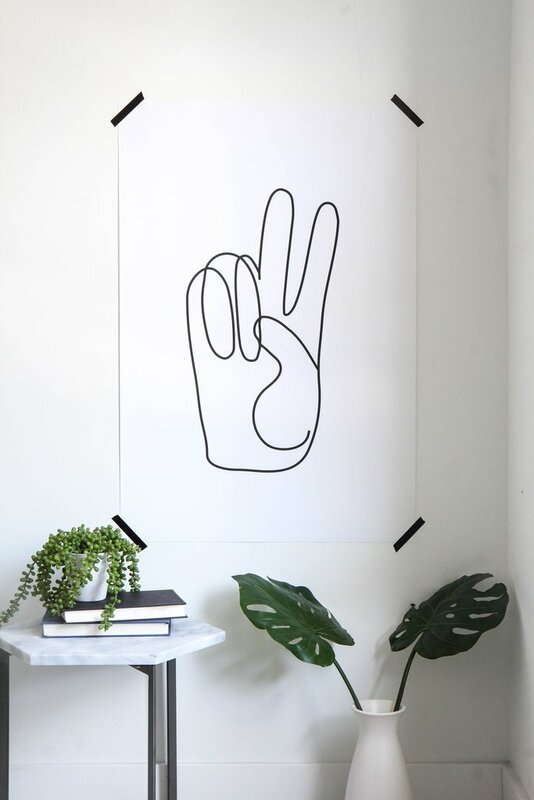 We created three HUGE (like 24" x 36" huge) art prints and they are just so amazing in person. 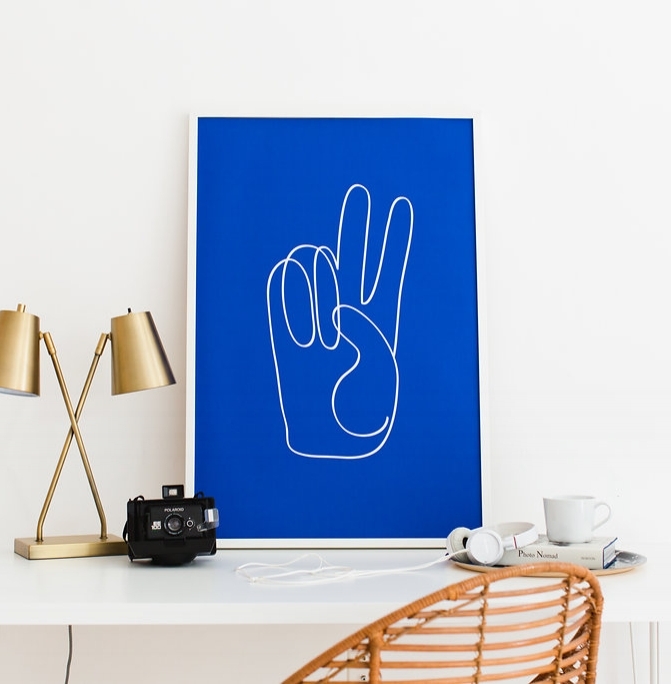 Each print is on high-quality archival matte paper so the quality is top notch. If you want to make a statement, this is the answer! 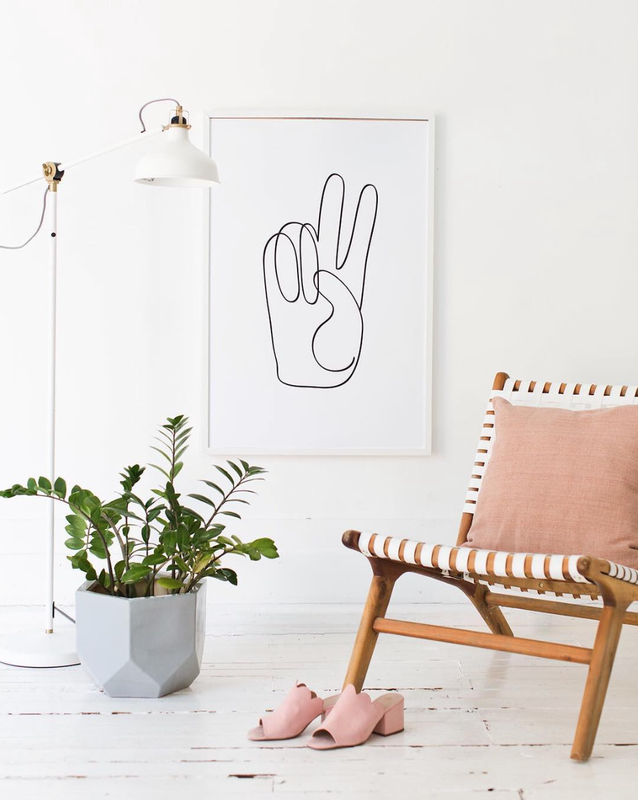 Make sure you check out all of the pieces in the new #chasingpaperprintshop! It's such a perfectly-curated mix of talent. 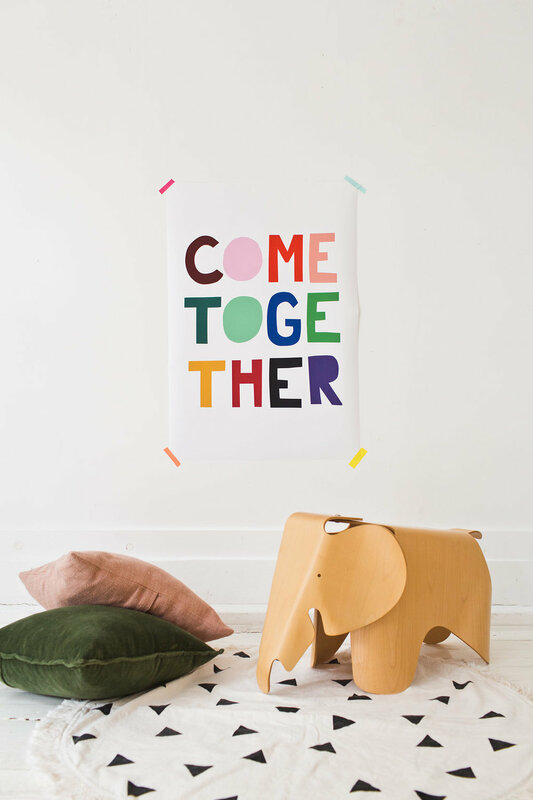 We hope you love our pieces and we hope they just might end of on the wall of your home, workspace or children's room! We'd love to see it if you do, so please tag us and #ampersandforcp! !